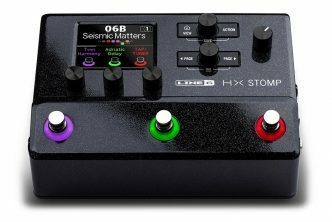 In addition to the stock cabs that come with Helix (which are great), we have the possibility to import third party Impulse Responses. This opens a lot more possibilities and makes helix much more flexible in order to find your own personal sound. 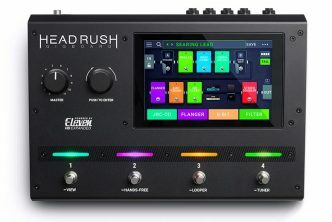 So how to use Impulse Response (IRs) with Line 6 Helix? You can import up to 128 IRs into Helix. Helix uses 16-bit, 48kHz mono .wav type IRs. All imported .wav files are converted into this format if they differ. Helix utilizes mono IR files up to 2048 samples in length. Upon import, the IR Manager automatically shortens (or lengthens) all IR files to 2048 samples, but you may choose a less DSP-intensive, 1024-sample version from the Model list. Optionally, a stereo .WAV IR can be imported and the IR Manager will utilize only the left channel. 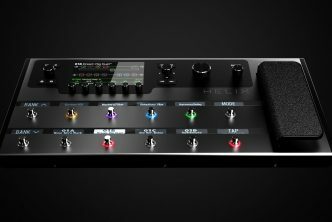 Read more about using Impulse Responses with Helix in this article on the Line 6 Knowledge Base. 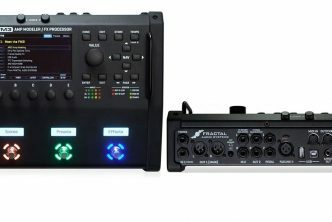 Where can I find Impulse Responses to use with Line 6 Helix? There are quite a few commercial offers out there. Most of them have some free examples that you can try before buying. I find this extremely useful because you can’t really judge the quality of an IR by some sound examples. You get an Idea how they may sound but there are lots of different fields of application for IRs. Some may be fine when using them directly in your DAW but not so when using with Helix. For me beside the sound, the most important thing is how they feel when playing and there are quite some differences. But there are also quite a few free IRs. Some of them are really great others less. Anyway – below I have listed some sources with Impulse Responses. There are both commercial and free offers. I do not comment on the quality or my personal preferences. This should be a neutral list so that everyone can forge their own opinion (I may do some tests later on though). They are listed in alphabetical order. This list will be extended with new links along the way. So stay tuned and bookmark this page. If you miss a link that you would like to have in the list, please leave a comment or write me using the contact form – thank you! Hi, i use Choptones IR, they’re amazing! thanks for the suggestion. I added them to the list.